DANG, Jan 18: Crusader for medical education reform Dr Govinda KC has garnered support from people across the country. Many organizations, civil society groups and rights activists have come forward to express their solidarity with him. Joining hands with several other groups and organizations, the Dang chapter of Human Rights and Peace Society (Hurpes) has urged the government to save the life of Dr KC, who is now on the ninth day of his 16th fast-unto-death demanding vital reforms in the medical sector. The Dang chapter expressed solidarity with the senior orthopedic surgeon in his crusade and urged the government to get serious about fulfilling his demands. Hurpes Dang submitted a memorandum to Prime Minister KP Oli Thursday through CDO Govinda Rijal. They lamented the government’s lack of seriousness about fulfilling Dr KC’s demands and called for the creation of a favorable environment for dialogue with him. Likewise, former vice chancellor of Tribhuvan University Kedar Bhakta Mathema, former chief justice Sushila Karki, former speaker Damannath Dhungana and activist Dr. Abhishek Raj Singh have set off for Ilam to express solidarity with Dr KC. “We hope our attempt will help to find an outlet and are looking forward to the government’s support,” Dr Singh wrote on social media. The four-member team also expressed dissatisfaction over the Medical Education Bill. 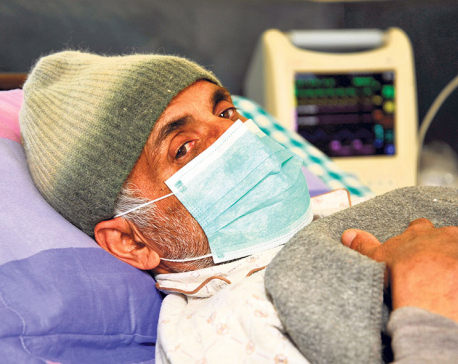 Meanwhile, Dr KC’s condition is deteriorating further. A team of specialist doctors said that he needed to be transferred to an intensive care unit immediately. 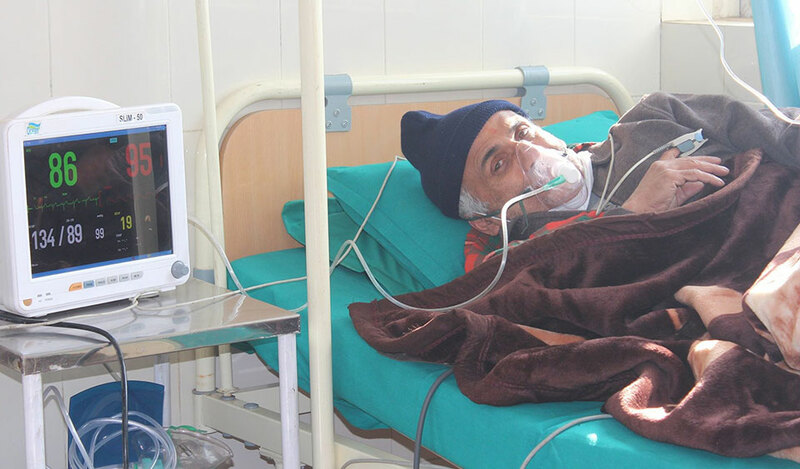 However, Dr KC has refused to leave Ilam for further treatment.